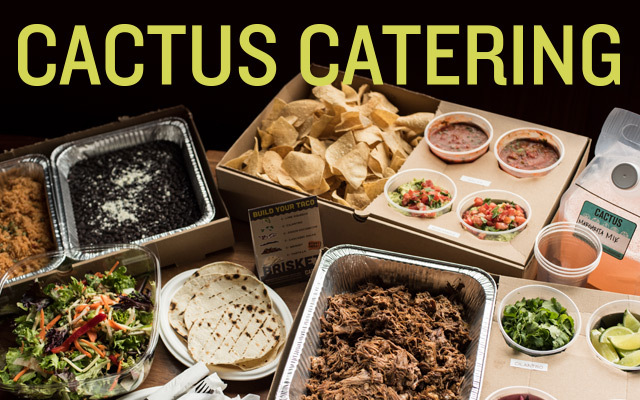 Let Cactus turn your next event into a fiesta! While we do cater many offsite events, we don’t have “catering packages”. Our preference is to work with you to create the perfect menu for your event and budget. Our primary concern is that the food exceeds the expectations of both you and your guests, making your event one your guests rave about well after they have gone home. Working collaboratively with our clients, we’ve created menus that accommodate both elegant and casual events, from sit down dinners to festive buffets to tray-passed cocktail parties. 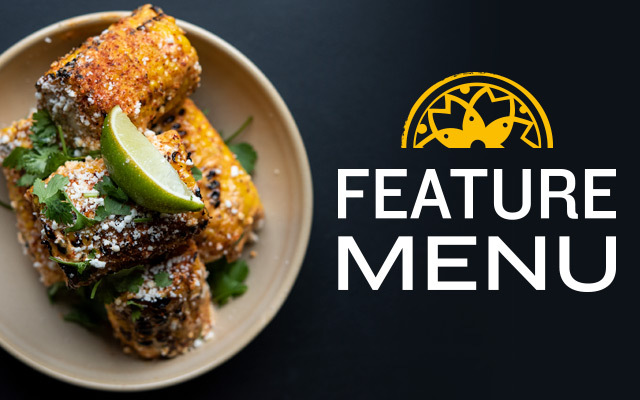 From shaking margaritas to feeding your guests, our professional onsite chefs, servers and bartenders will take care of it all. Throwing a huge party? You may want to consider renting one of our restaurants for a business affair, or a private all-out bash! 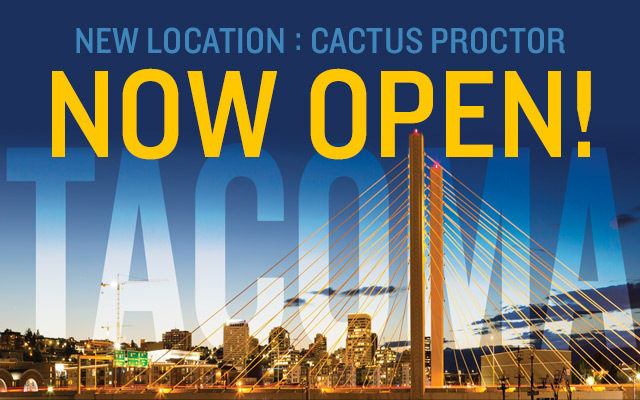 Some of our locations are available for buyout. Contact us using the link below and we will work with you directly to plan your next event. 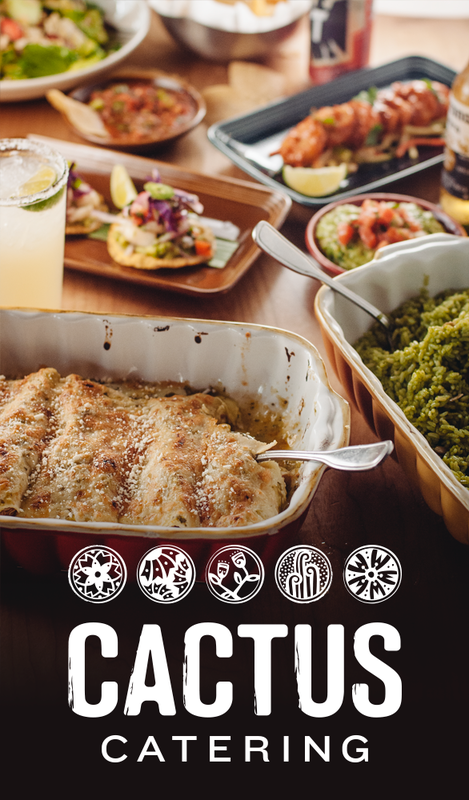 From custom menus to onsite staff, Cactus will help you craft an unforgettable experience for your guests.